It is no secret that 24-hour shopping mall, Mustafa, is a shopping haven where you can find almost anything and everything you need. Packed head to toe with common things that you can find in your usual supermarket to oddities such as camel’s milk, Mustafa does not lack in any area. This massive, never-ending building is almost impossible to completely conquer in a day. We took ages to just briefly browse through their food section and were left with no time at all to even check out their other levels. From the unique to the never-before-seen, here is our list of 10 interesting groceries in Mustafa that you probably won’t be able to find in commercial supermarkets. 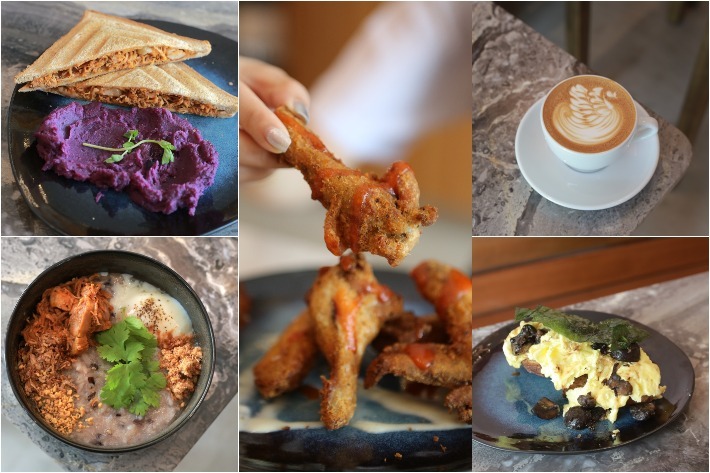 There have been more and more halal eateries popping up all around Singapore in recent months, which is great because that means more places to eat out with our Muslim friends! A relatively new addition to that list, a must-try if you’re a fan of beef and Japanese food, is Gyunion. This humble hole-in-the-wall Japanese eatery sells authentic, Halal-Certified Japanese cuisine with ingredients that are directly sourced from Japan. So, if you’re looking for somewhere new to feast on some hearty Japanese food, this is definitely a place to consider. One thing that we Asians cannot get enough of are dumplings. We are sure that everyone can agree that these delicious little blobs of joy are one of the best things that have come out of our Asian cuisine. When we heard about a new stall located along Amoy Street that is solely dedicated to dumplings, we knew that we definitely had to check it out! From interesting flavours such as Momo Curry to fusion dumplings such as Fried Pierogi, Dumpling Darlings is definitely an interesting place to check out if you’re a dumpling lover. Chik Soo Korean Chicken - Great Korean Fried Chicken That Will Make You Say Daebak! It is no secret that Singaporeans are addicted to Korean food. Ever since the K-wave hit us a few years back, we have never stopped craving for Korean food. It also goes without saying that our favourite kind of Korean food comes in the form of Korean fried chicken. Chik Soo Korean Chicken at Punggol Drive Oasis Terraces specialises in Korean Fried Chicken—if their name isn’t already obvious enough. And hearing so much about it, we were excited to see how their Korean chicken tasted compared to other famous brands such as Nene Chicken, Chicken Up and 4 Fingers. Here’s what we thought. 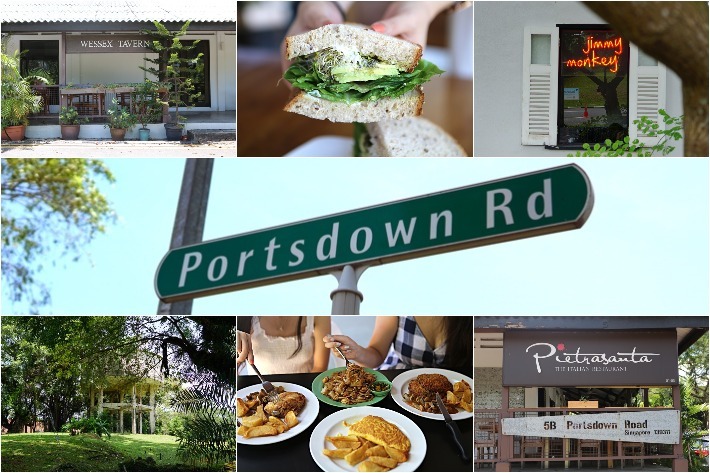 Tucked away in a cosy corner in between One-North and Buono Vista is Portsdown Road. This picturesque place is hidden away from the rest of bustling Singapore, and here, time stands still. 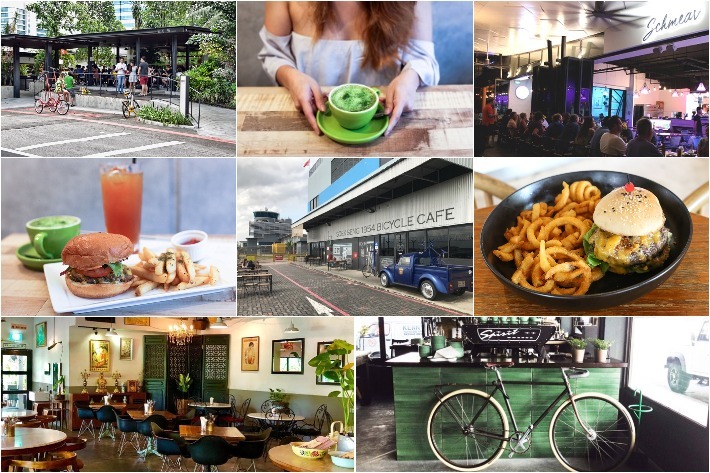 The place makes you feel like you’ve been transported back in time to Singapore in the 1950s, where the streets used to be lined with beautiful, rustic colonial houses and the roads were narrow and windy. Besides these beautiful houses, there are quite a few places to explore if you’re looking for a little adventure and even a few age-old eateries that still bear the same-old rustic appeal. Here, we have compiled a list of 5 of the few things you can do at Portsdown Road if you’re up for an adventure.